We offer you only the best healthcare related insurance services for people of all ages. In addition to the quality insurance products, we also provide one-on-one service to make sure you get the insurance plan that best fits your particular needs. 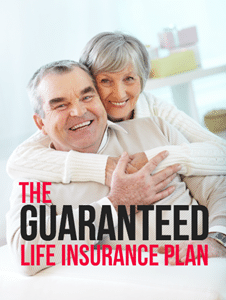 Health Insurance – medical insurance for individuals and their family who are under 65 years of age. We have carriers for both on and off the Marketplace (CoveredCA). Medicare Advantage/Supplemental – Medical insurance for people who are 65 years and older. Dental/Vision – insurance and discount plans available. Short-Term – medical insurance for in between jobs.